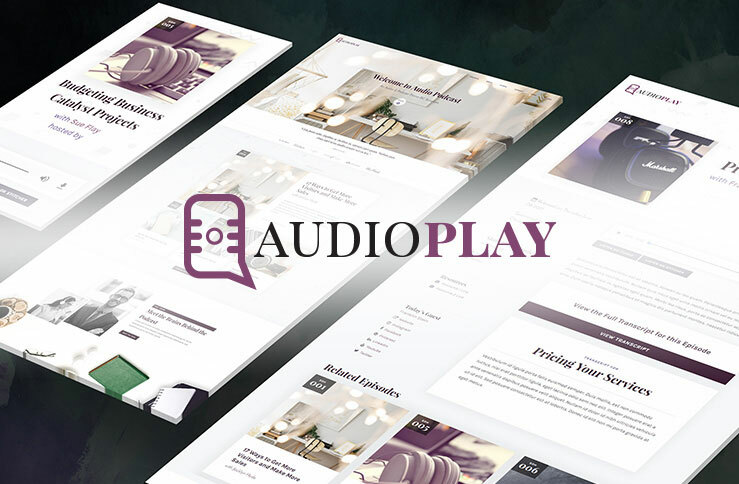 The Audio Podcast Template is not just stunningly designed, it is packed full of functionality, with well organized code and made to be client-ready. Perfect for a Podcaster, but also multipurpose for any site needing to easily add AUDIO or VIDEO through custom Web Apps. 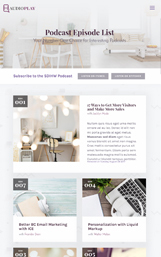 Podcast Web App: Easily update content, such as Audio Files, Audio Transcript, Guest Speaker, Resource Links, and Related Episodes. Sponsorship Page: Collect monthly or yearly recurring payments Events Page: Display upcoming events in the calendar widget, Feature Event option, and organize events by date from the custom field within the Web App. News (Blog) Module: Featuring Disqus Comments, AddThis Social Share, Elfsight Instagram Widget in Sidebar layout, and Ad Rotator display.